ALIEN Eau Extraordinaire 2 oz. 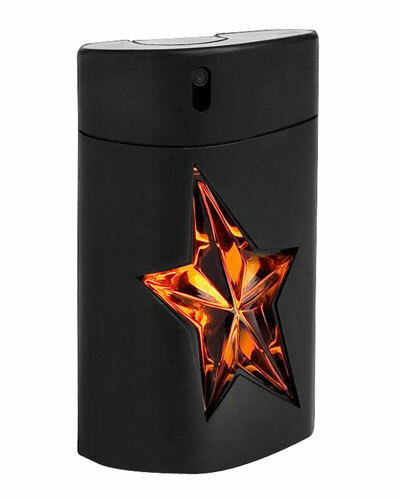 French fashion designer Thierry Mugler launched his line of perfumes in 1992 to critical acclaim. A favorite with celebrities and fashion icons, his fragrance line includes scents infused with floral, woody, spicy, and gourmand notes. 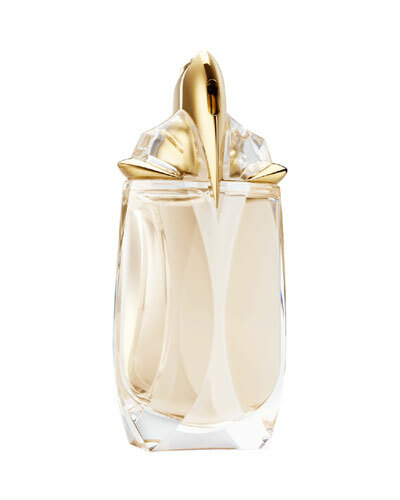 The Thierry Mugler perfume collection features the latest Alien Eau Extraordinaire dressed in an elegant crystal bottle and the luxurious A*Men Pure Malt Eau de Toilette. The collection also includes the Angel eau de parfum, a glamorous take on the original Angel scent in a star shaped bottle with bergamot and jasmine based notes. 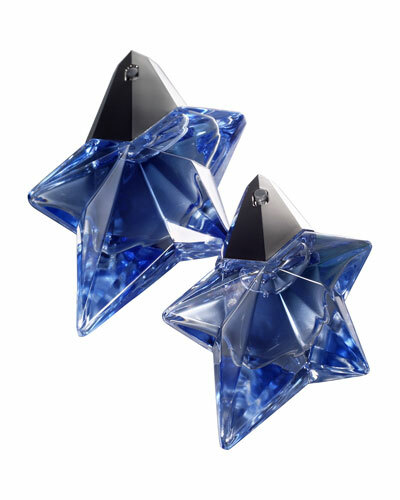 Indulge in luxury with Thierry Mugler Angel and Alien perfumes at Neiman Marcus.